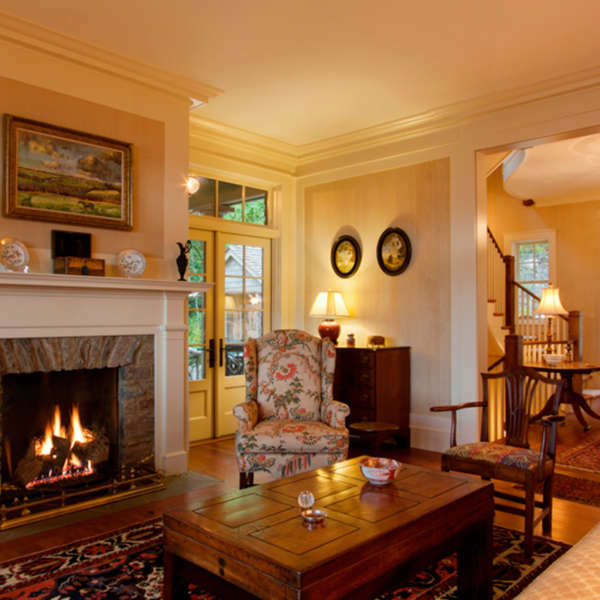 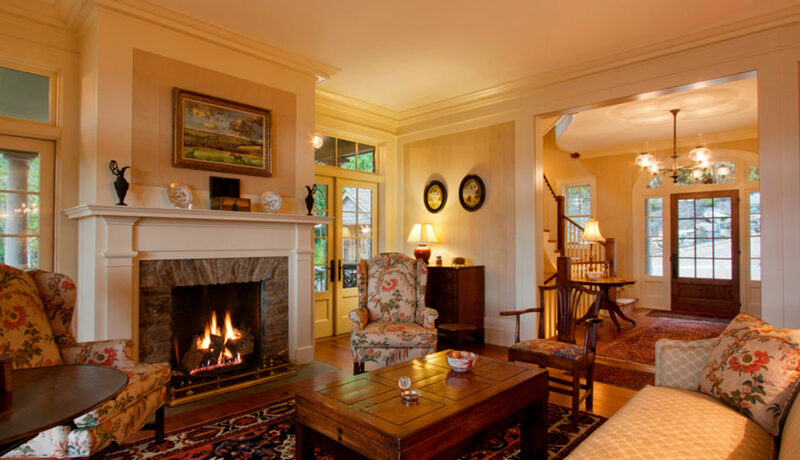 Historical Concepts has designed fine residences in classical and vernacular styles for more than three decades, a tradition acknowledged by the Institute of Classical Architecture & Art’s Arthur Ross Award in 2010. 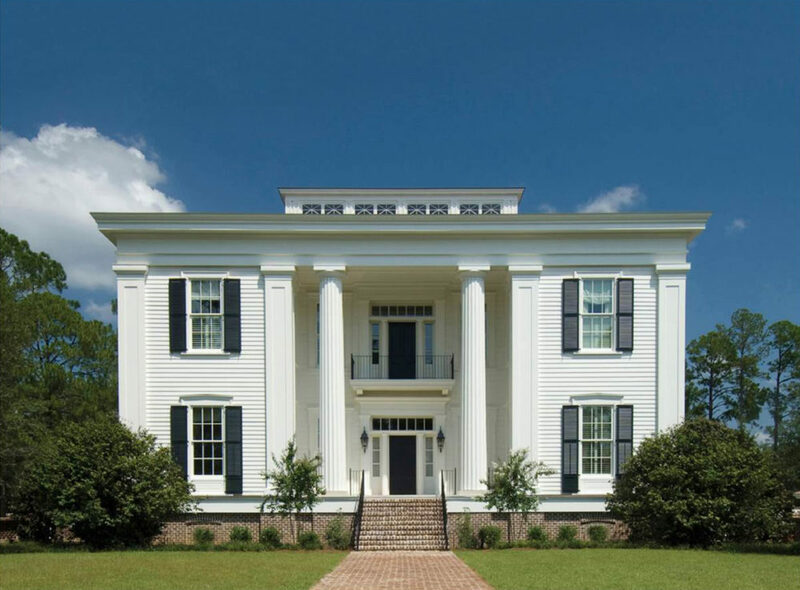 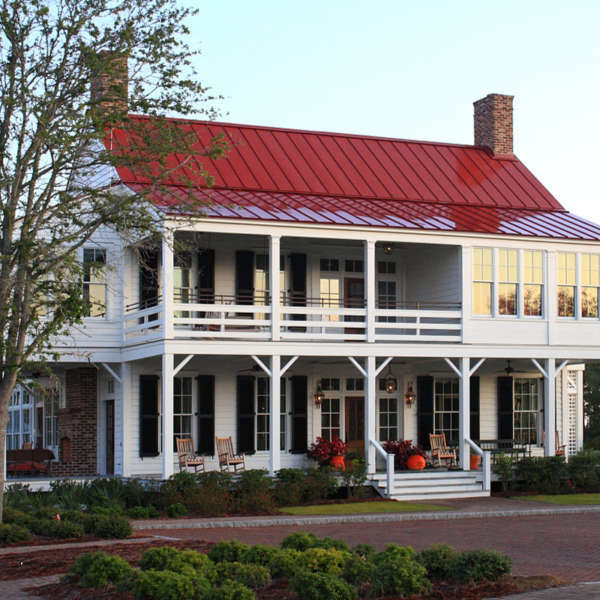 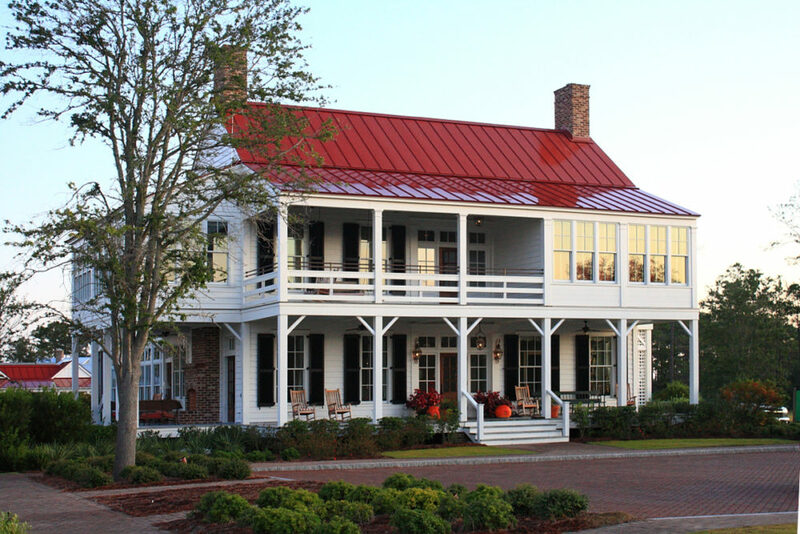 Well known for its contribution to the architectural landscape of the South, the firm now works from offices in Atlanta and New York and with clients throughout the country. 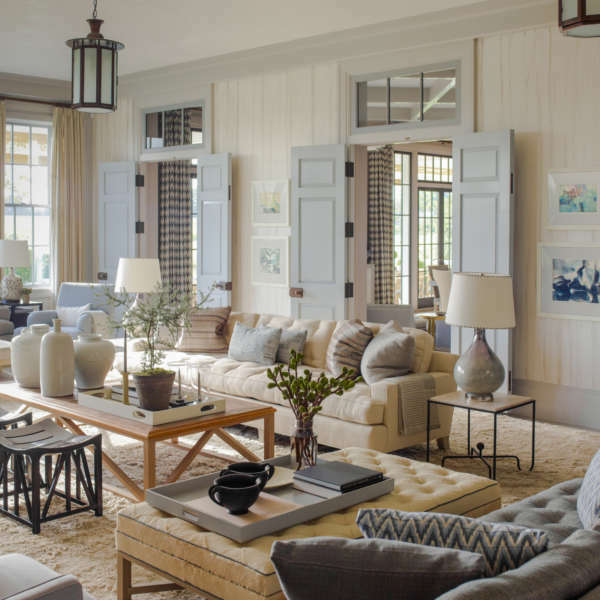 Deriving inspiration from regional vernacular styles and the characteristics of the setting, whether rural or urban, the firm excels at conveying authenticity, tradition and sense of place through its designs. 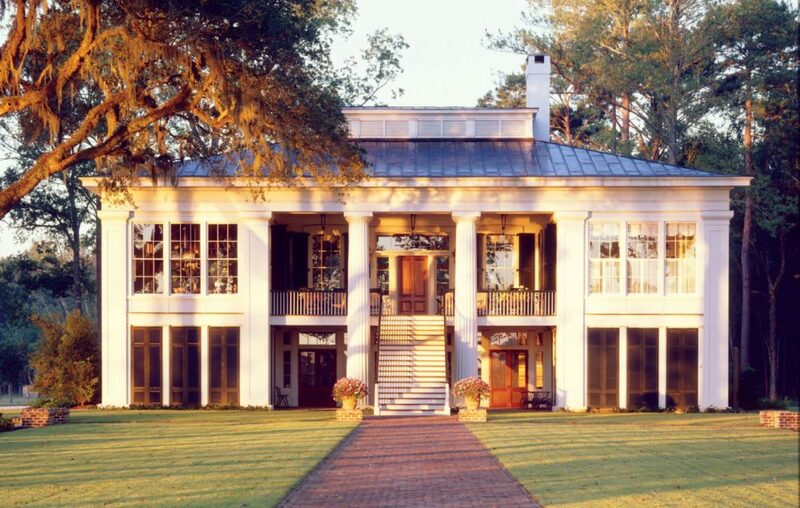 Founder James L. Strickland, President Andrew Cogar and the firm’s principals lead six design teams, recruited from the nation’s top traditional architecture programs. 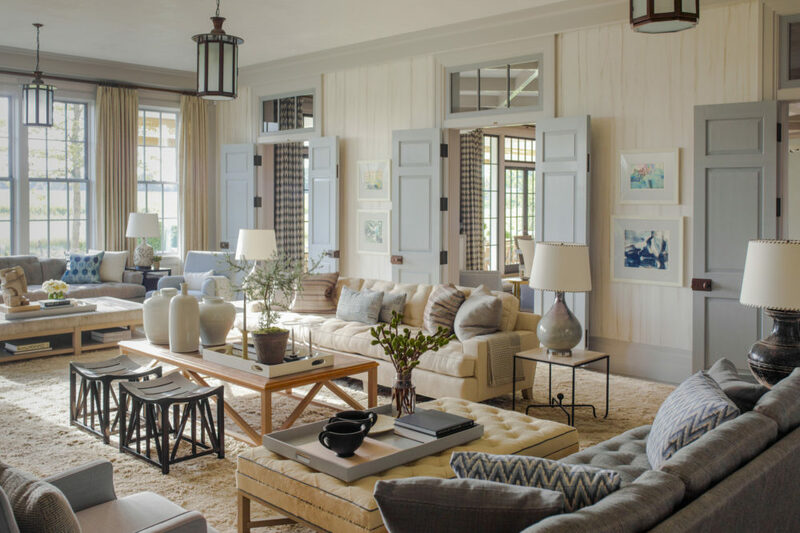 With a shared passion for historic architecture and a culture of creativity, the 45-person firm is perpetuating the time-honored principles of traditional and classical design for a new generation. 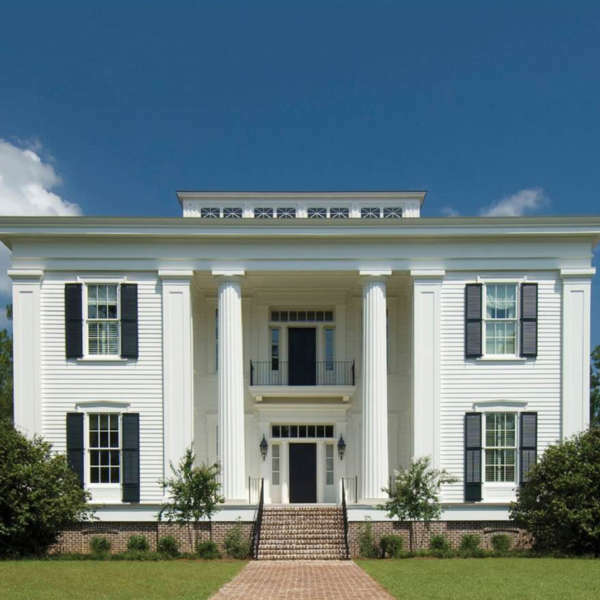 By weaving the fundamental elements of scale, proportion and detail within the framework of each client’s personal vision, Historical Concepts creates exceptional homes that capture the spirit of the past while fully embracing the present.